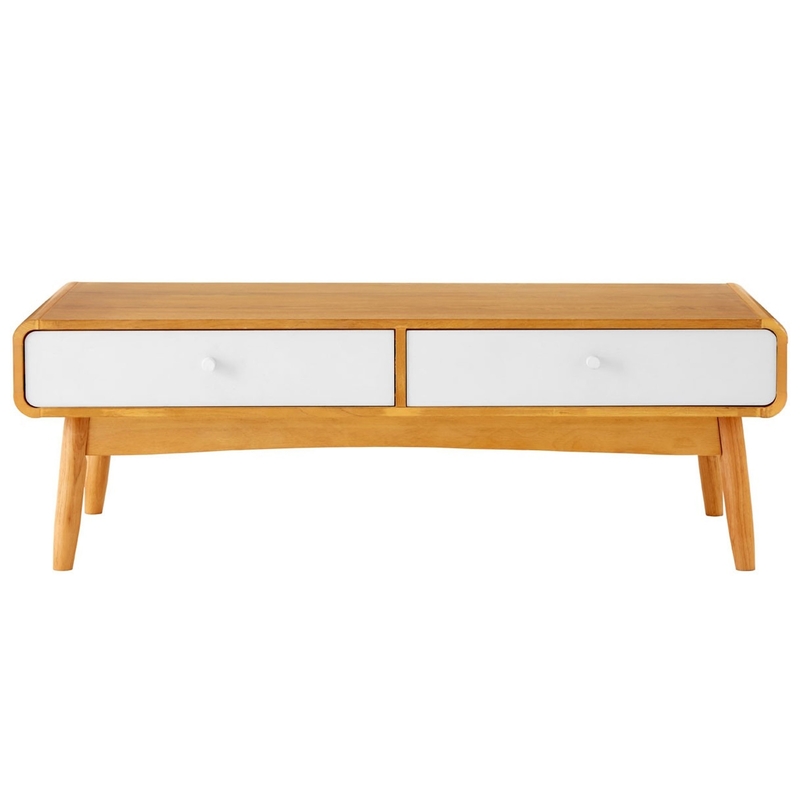 We are proud to introduce this Malmo Coffee Table. It has an absolutely beautiful design which looks very modern yet very homely. The unique shape combined with a mixture of a natural oak veneer and white colour make this product look stunning.